27 Mar Translation Agency In London! 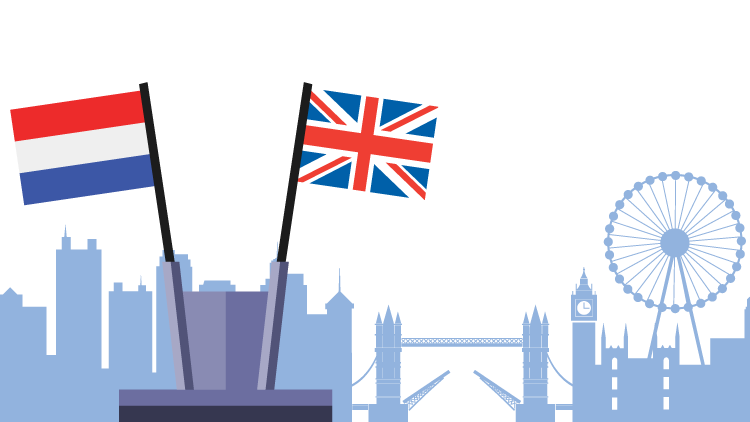 Translations agency in London, we have the best-certified translation services here! Are we the only providers of high-quality translations that will be of great help to the client? No, but we are easily one of the top three. There are very few other translation agencies that have the kind of economical prices, quick delivery and commitment to quality that you see at Dutchtrans. We follow a strict protocol and are available to conduct a wide variety of translations for our clients without any problems. Following are a few significant fields of translation s that we receive every day and deliver as well. Brand Localization And Website Translation- The Forte Of Dutchtrans! Brand localization is an active part of business growth when it comes to European brands. Every brand, in this day and age, has to present itself as a friend of the locality and create a sense of belonging to the audience. Whether you are trying to connect with the desi community of London or trying to launch your London product in Denmark, we are here to give you the brand identity that will enhance your product in the local eye and make you a household name. We also provide excellent website translations agency in London for when you want to reach your target audience without any problems or complications. We are here with the best translation for your website. Dutchtrans is the best translation solution for every translation need that you have. Call now and get a quote!